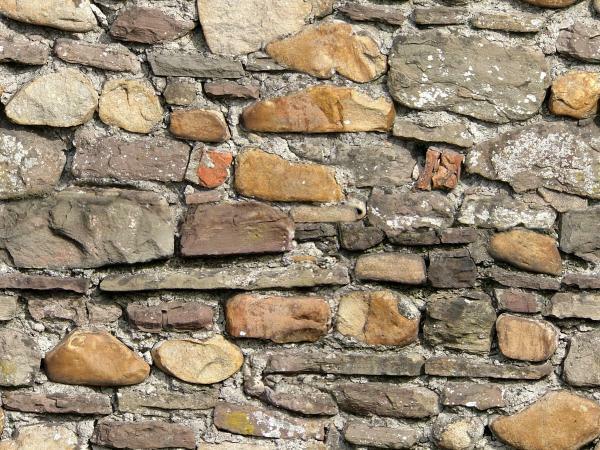 Tried to download...But Got STONEWALLED!! FranOnTheEdge (12 years ago) Inappropriate? Most grateful thanks to the person who pointed out the seam that I had left undone on this texture - now fixed.